In 1941 Harry E. Moore, his brother Andrew, along with their father, John Moore, bought and cleared a tract of land and planted five acres of blueberries. They later expanded their farm to approximately eighty acres. 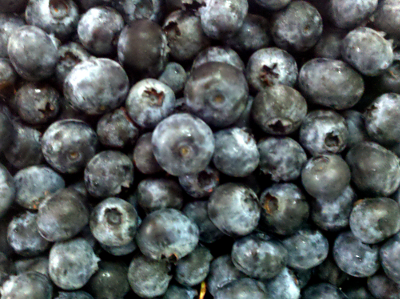 In 1973, Harry Moore, and his wife Lorraine became the sole owners of the blueberry farm. While working with their parents, sons Neil and Willie were able to purchase the Cutts Brothers blueberry farm located near their home. Through the years other blueberry acreage has been acquired and developed in to what is now known as Ivanhoe Blueberry Farms.